Just like clothing, children have preferences, likes and dislikes. Children want to express their own personal style. After all, they each have one. It is important to the child to feel good, look good and see great. That is also important to us. 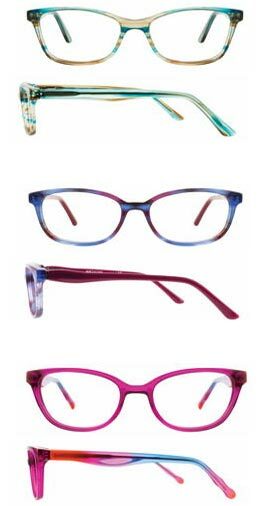 Our job is set up the child with the perfect solution to their optical and fashion wants and needs and to ensure they are getting the right fit. Everyday these fearless kids are learning, trying, doing something that they have never before known, tried, done. 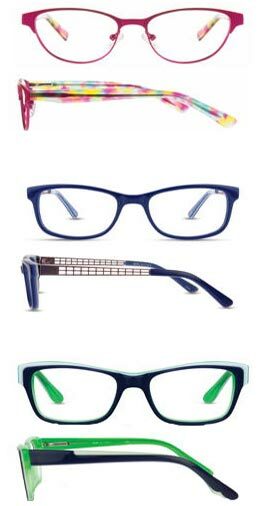 db4k frames are designed for kids to look smart and for parents to feel smart about their purchase. db4k wants to ensure that they are seeing this wondrous world as clearly they can. Created to be a reflection of a child's taste and personality, this collection was designed to grow with them and their ever-changing interests. It's a collection that appeals to kids and parents alike. These are the glasses that you wish you had when you were a kid. There is nothing too precious, too cutesy, or too babyish about db4k. These styles are fun, playful, imaginative, even a little sophisticated. They're for the cool kids. Now, we know that all the trendy shapes, vivid colors, and fun, graphic embellishments are not enough. db4k boasts offers all the latest technology including lightweight materials, spring hinges, adjustable nosepads, and soft, flexible cable temples to provide comfortable, all-day wear. 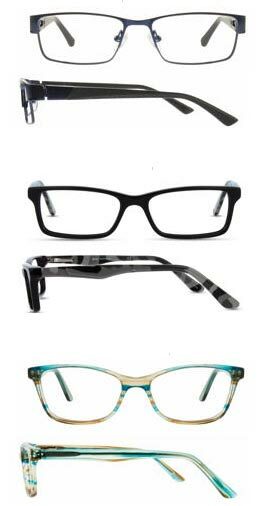 Because no matter how awesome the glasses look, children won't wear them if they do not like them or if they hurt.